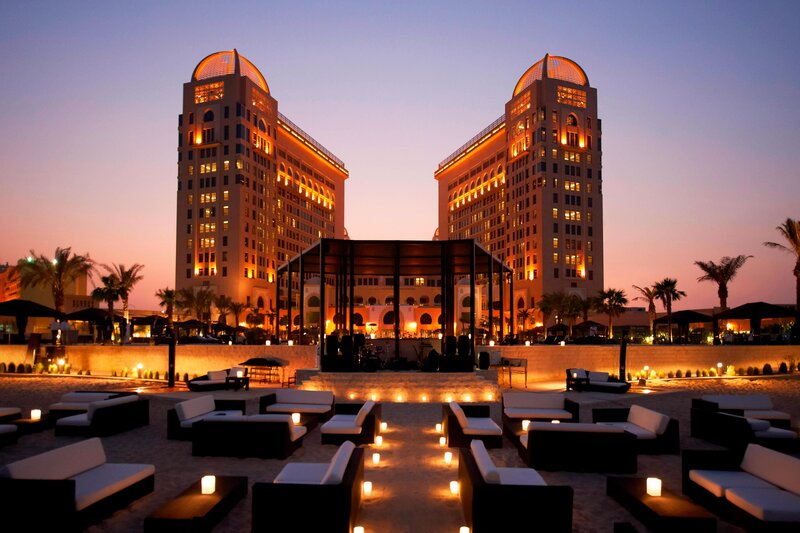 Steeped in Middle Eastern mystique, The St. Regis Doha is located on Doha&apos;s West Bay, near the Diplomatic District. 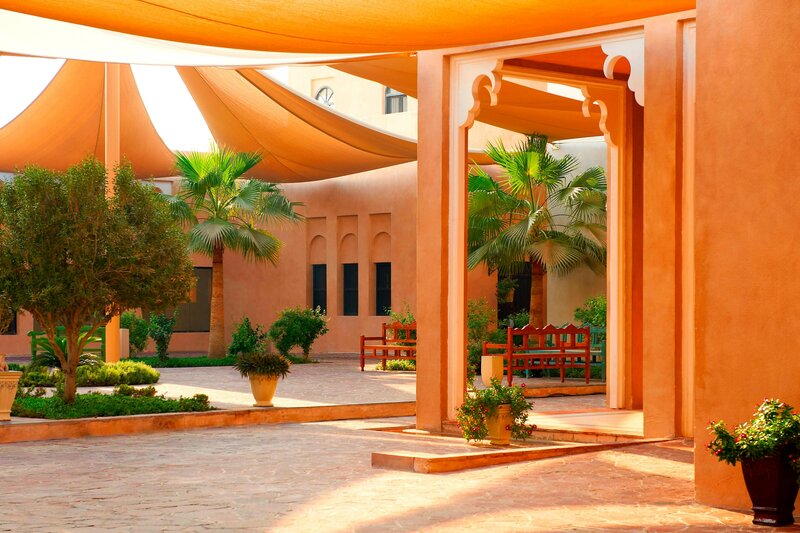 The hotel borders the Arabian Gulf, where sand dunes, ancient architecture and the scenic Pearl Island paint a magnificent landscape. Our timeless facilities comprise a cornucopia of destination restaurants and event spaces, including a 1,850-square meter Grand Ballroom. 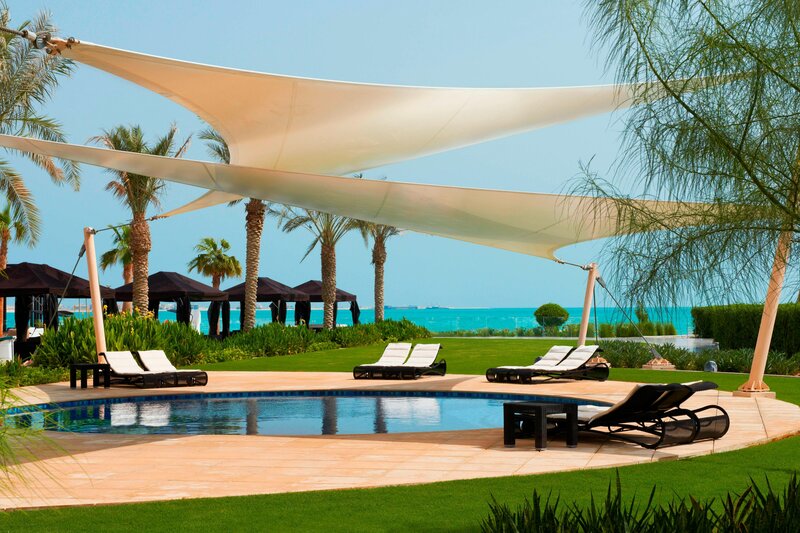 The St. Regis Doha displays with a world-class Remède Spa and has direct access to the beach, where private cabanas and water sports await. Each of our 336 elegant guest rooms and suites features seductive sea views and bespoke Arabian-influenced décor, combined with state-of-the-art technology. Whatever the request, St. Regis Butler Service is available any time, day or night. Well-travelled guests can enjoy stunning views of the Arabian Gulf while residing in one of our World-Class St. Regis Suites. 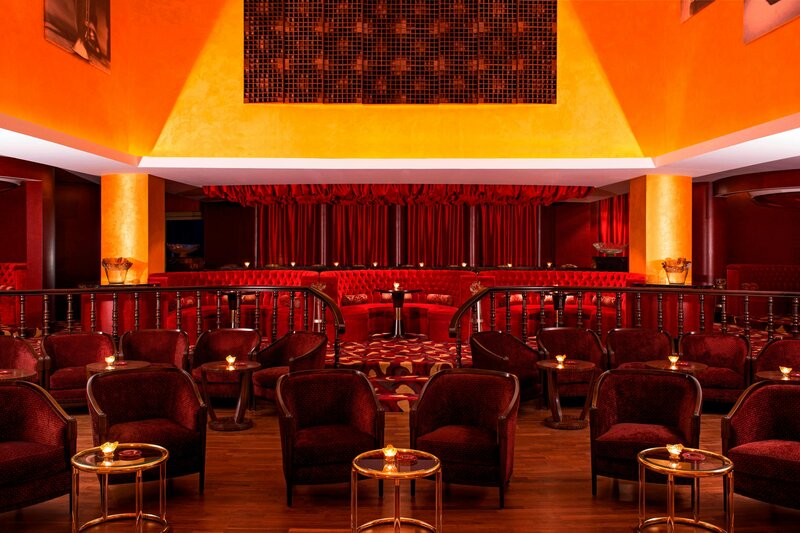 Our restaurants and bars introduce guests to a visionary epicurean world that draws delectably from both local flavours and the celebrated international cuisine of world-renowned chefs. 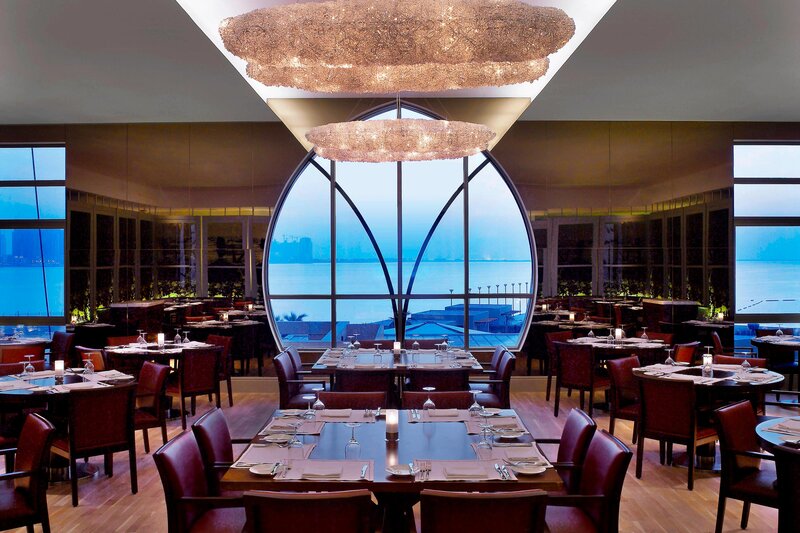 Distinguishing a new era in Qatar’s dining history, The St. Regis Doha presents twelve destination restaurants that reflect a proud heritage and culture of excellence. Surpass all your expectations and escape to a destination of indulgence and relaxation with prestigious Remède Spa treatments. The exclusive Remede Spa is a mystical sanctuary for the mind, body and soul offering a comprehensive menu of facials, massages and body treatments featuring one of the most vanguard La Prairie facials and Elemis treatments. Exquisitely combining the legenday service of St. Regis with the enchanting culture of Qatar, Remède Spa offers a rare wellness experience. 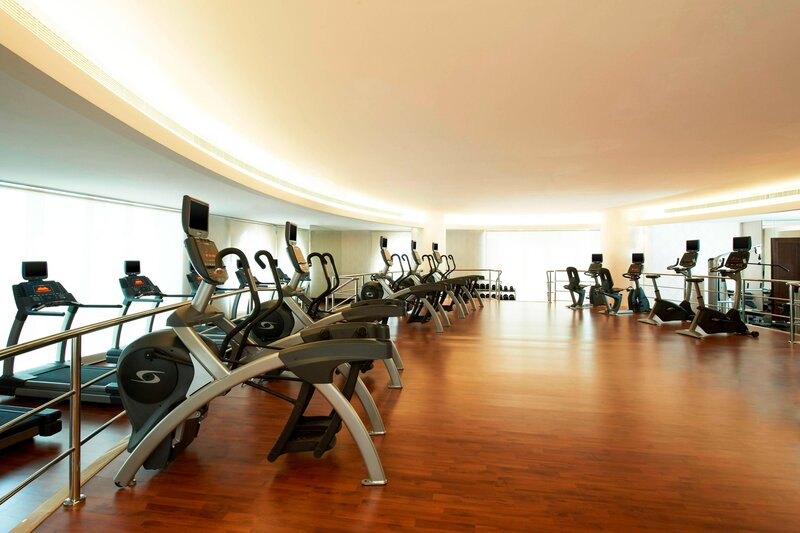 Our extensive recreational facilities provide the perfect luxury getaway for the entire family. Our resort boasts a famed Olympic sized swimming pool and beachfront cabanas, all complete with private jacuzzis for the ultimate relaxation experience. 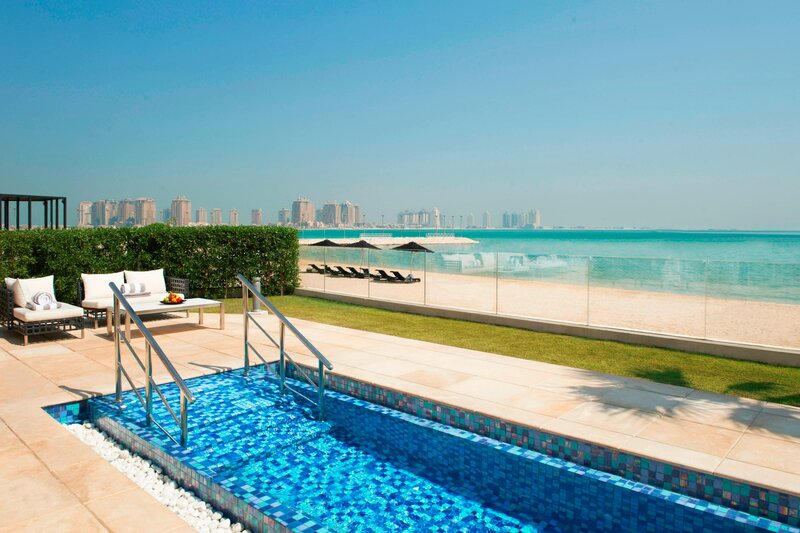 Located in the heart of West Bay, adjacent to the Pearl Island and close to the Diplomatic Area, The St. Regis Doha boasts an array of luxurious amenities. 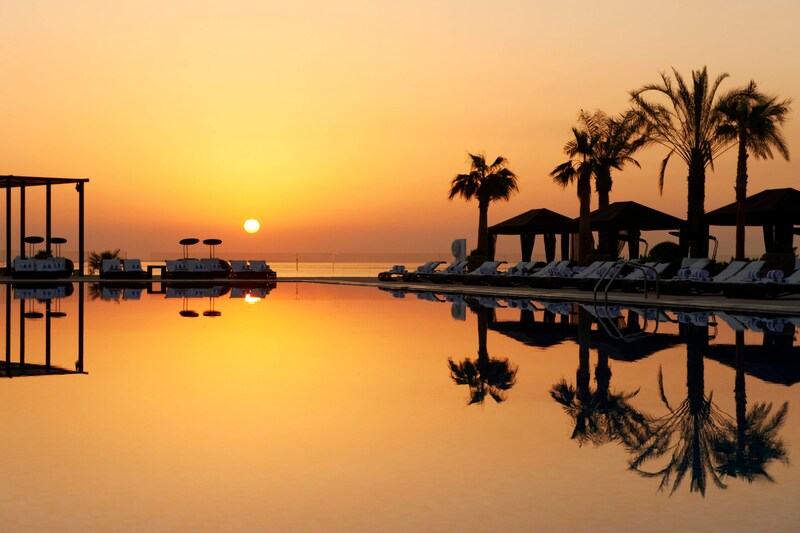 Steeped in Middle Eastern mystique, The St. Regis Doha is located in the heart of West Bay overlooking the Arabian Gulf’s tranquil blue sea. Adjacent to the Pearl Island and close to the Diplomatic Area, the dazzle of The St. Regis Doha’s reflecting towers is not a mirage. 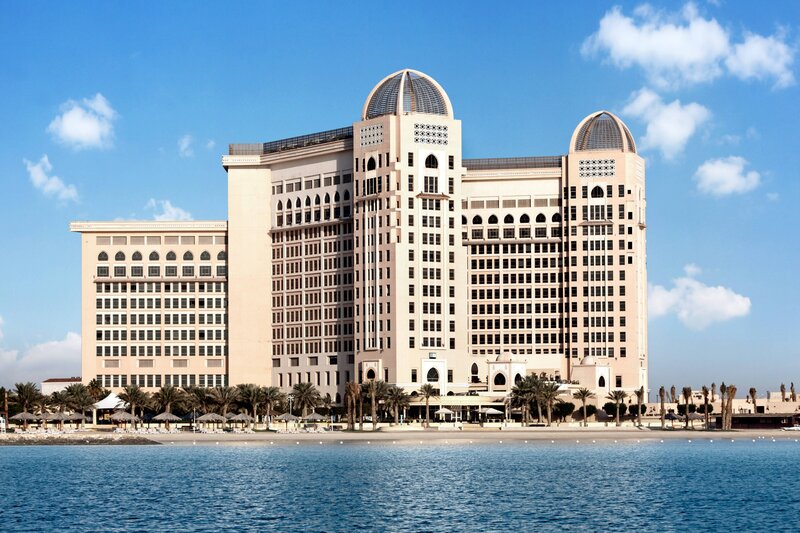 The St. Regis Doha boasts an elite address in the city’s celebrated West Bay area with views of the glittering Arabian Gulf, West Bay, and adjacent Pearl Island.